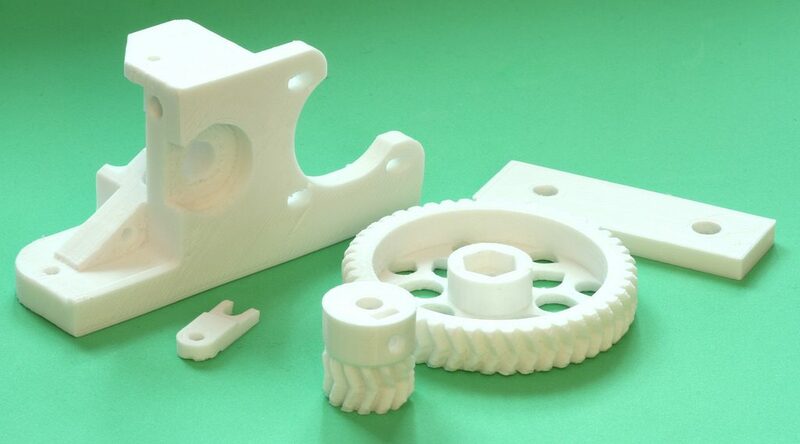 Finding the right 3D Printer for your application can be quite challenging. 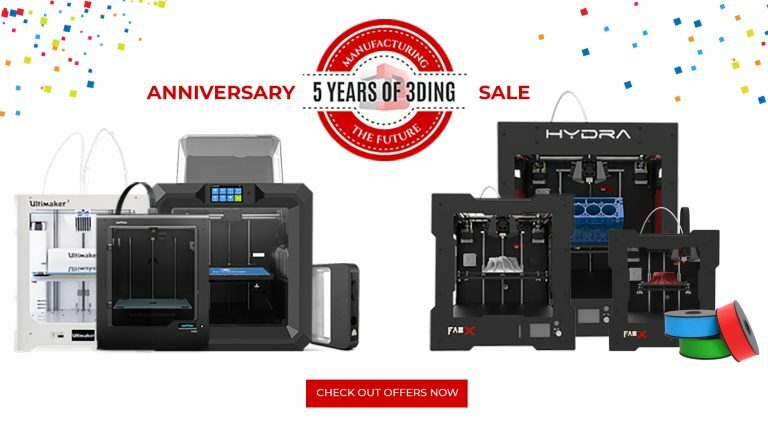 As there are over five 3D Printing technologies and a ton of choices ranging from budget 3D Printers, 3D Printer DIY kit, Industrial 3D Printer and imported 3D Printers and list goes on. 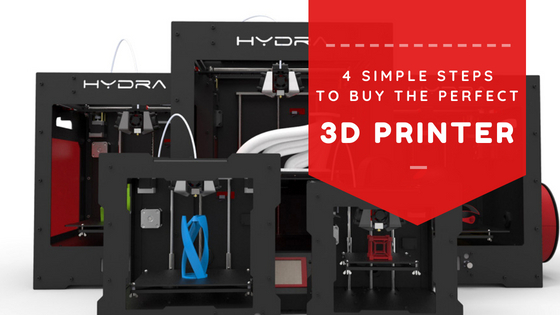 To make the whole process easy for you, we have put together this article for buying a 3D Printer. 1. Do you really need to buy a 3D Printer? Will I be using a 3D Printer daily or at least 2–3 times a week? Do I need 3D Printing for time critical outputs and projects? If the answer is NO, then buying a 3D Printer is probably not the way to go. The most productive and profitable way for you to use 3D Printing will be to outsource it to Expert 3D Printing Service companies like 3Ding, 3D Hubs, Shapeways and others. In fact most of our clients often get started with 3D Printing Services. Later, some go on to buy a machine when their recurrence increased and others continue with 3D Printing services. 2. Which 3D Printing Technology is right for you? FDM (Fused Deposition Modelling) : The most commonly used 3D Printing technology all around the world. FDM is primarily used for rapid prototyping, iterating product designs, creating architectural models, fabricating unique structures for university projects, fabricating low cost prosthetics, bottle design prototyping and more. It has the most wide range of users like hobbyists, schools, SMB’s, universities and MNC’s. SLA (Stereo Lithography)/ DLP (Digital Light Processing) — This technology is highly used in Jewellery and dentistry as it specializes in 3D Printing intricate structures with incredibly great detail. SLS (Selective Laser Sintering) — If you’re looking to prototype or fabricate premium quality functional or semi functional and complex geometrical parts, SLS is the way to go. 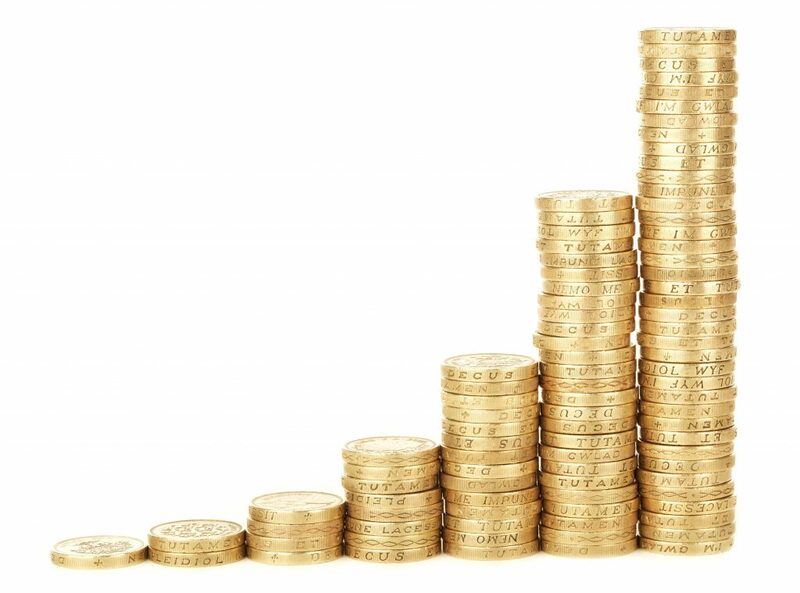 SLS is mainly used in engineering and manufacturing industries predominantly by large companies who expect industry standards and are also not restricted by funds since the technology is on the expensive side. CJP (Color Jet Printing), MJP (Multi Jet Printing) and others — These technologies cater to a very specific needs mostly in large scale industries and niche applications. If you’re not sure about the 3D Printing technology that suits you, here’s a comprehensive article by all3DP to make up your mind. By now, you should have a good idea of what 3D Printing technology you should be looking at. This is one of the most underrated and overlooked point by everyone. The smartest thing is to buy a 3D Printer with warranty, tech support and service. I can explain why. Though 3D Printers come with One Year warranty (except for DIY 3D Printer kits), tech support and service for these machines are non existent. Especially if the 3D Printer company is only available via distributors in your country, obtaining the right tech support is really difficult. Unless it is 3D Systems, Stratasys, Ultimaker or Zortrax are extremely reliable and has incredibly negligible chance of failure and a decent tech support. And what happens if you need a spare? Since spares have to be imported from foreign countries (if you are from same country as manufacturer, then you are lucky), feel free to pack up your 3D Printer for at least a month or two because that’s how long it takes to acquire spares for imported 3D Printers (I have personally experienced this, so you can take my word for it). And not to mention the hefty price with import duties you’ll have to pay for it. I would highly recommend you to try 3D Printing Services initially irrespective of you requiring to buy a 3D Printer. This way you’ll get to know the challenges and opportunities of the technology. Now, if you are satisfied with the service and completely satisfied about making the investment, I suggest you start smaller first (Not cheap, small → smaller 3D Printer) unless your application absolutely demands a huge investment and a large size 3D Printer. And also do try to get a demo of the machine personally before buying the product, atleast for FDM machines. This way you can familiarize yourself with the technology, gain experience and can invest smarter the next time. If you have gone through all these four steps before investing, you’ll be at a much better position to choose the right 3D Printer for you or your firm. And if you are from India and looking to buy a 3D Printer, the folks from 3Ding can definitely help you get the right one. Are you looking for a FDM 3D Printer? Then you are at the right place. Steps to choose the right FDM 3D Printer is the next article I’m working on. Do sign up for the newsletter to read it first! Selection of correct type of 3D printer is certainly a important decision. Chennai – #2727, 1st Floor, Y Block 7th Street, 12th Main Road, Anna Nagar, Chennai – 600040. Hyderabad – T-Hub, IIIT Hyderabad Campus, Gachibowli, Telangana – 500032.